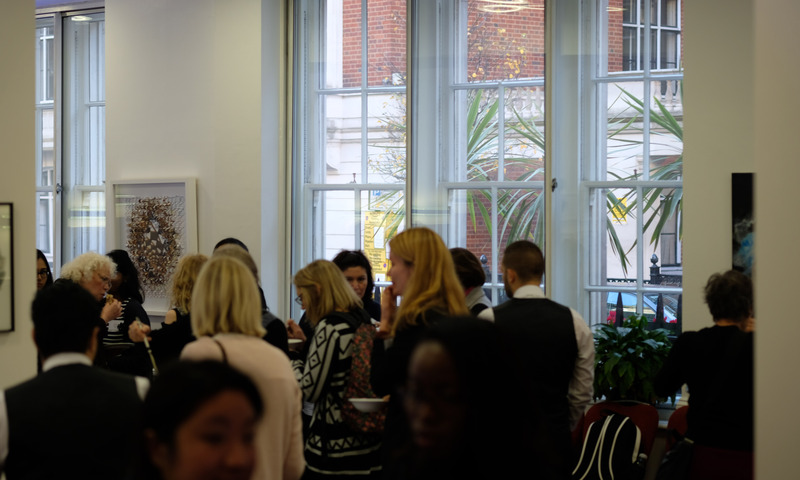 The Women in Vision UK (WVUK) network aims to promote connections between women working in all fields related to Vision, to foster collaborations and mentoring, and overall increase our female profile. 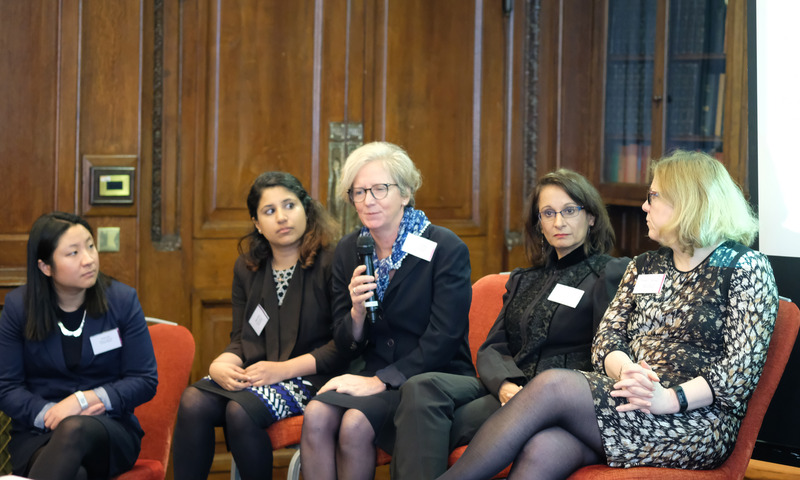 Our network is aimed broadly at all women working in and around vision, from basic research to clinical practice, with over 300 members so far. 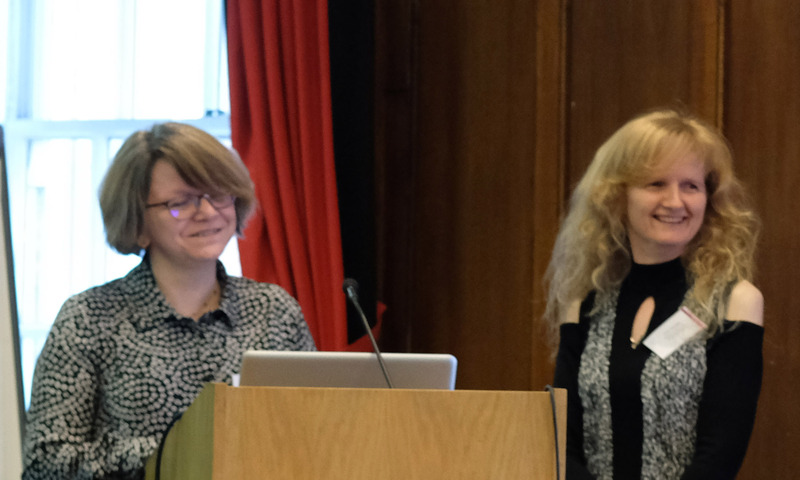 We hope to use the network as a dynamic and lively tool to promote contacts and disseminate information and support tools, particularly for early career researchers. 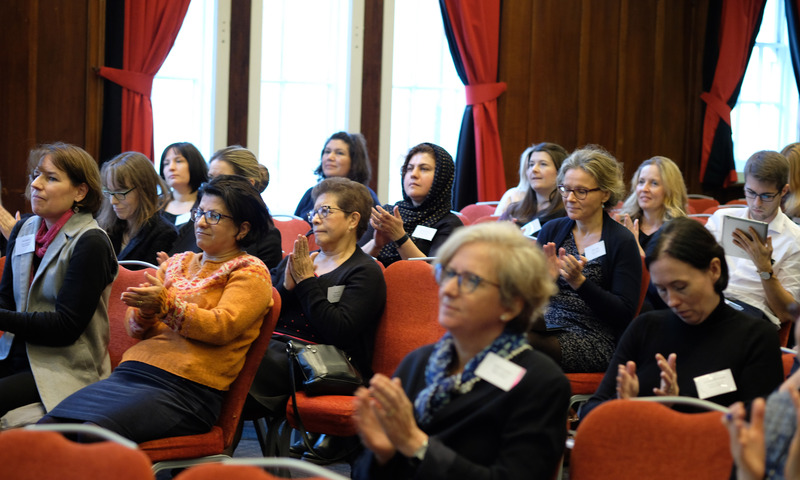 One key early action was the generation of a list of female speakers, which is now available on this website for seminars and conference organisers, as a support to work towards ensuring equal gender representation. We also hope in the future to engage patient advocates, the public and our next generation of vision pioneers. News: WVUK 2019 save the date! The next WVUK meeting will be in Belfast on the 13th December 2019 - mark you diaries! It is envisaged that these positions will be for 3 years, and will be honorary (non remunerated) . The maximum term someone can be on the WVUK Exec Committee will be 6 years. We are, therefore, calling for nominations for these roles (with a main proposer and a seconder). The candidate should be in agreement in being nominated, and should provide a short 100 word summary of their biography, followed by a short summary (100 words) of what they would bring to the respective position. Self-nominations are welcomed. Once we have a list of names for each role (with biographies/summaries), this will be circulated as an election ballot via an e-voting system. PLEASE SEND THIS NOMINATIONS AND ASSOCIATED DOCUMENT TO MRS DEBBIE HORNE (horned@liverpool.ac.uk). The terms of reference(ToR) for the WVUK Executive Committee will be drawn up by the group, once the successful candidates are in place, and the WVUK finances organised. We are hoping to build on the momentum gained from the last 2 meetings, and so hope you will continue to engage with the WVUK! WVUK 2018 Liverpool : we did again! Each received a £150 prize, kindly sponsored by the NIHR Biomedical Research Center at Moorfields Eye Hospital and the UCL Institute of Ophthalmology. 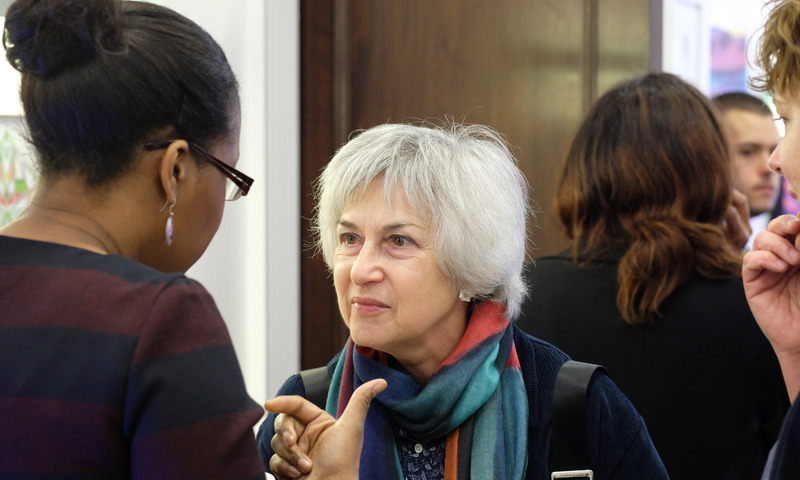 If you would like to be signed up to the Women in Vision UK email list (womeninvisionuk@ucl.ac.uk) to receive information and updates, please contact Maryse (m.bailly@ucl.ac.uk). Sign up to our email forum & join!